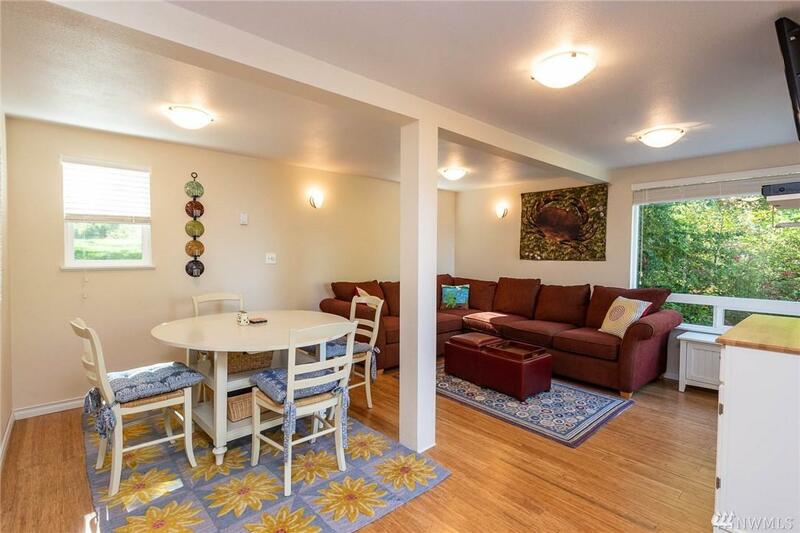 Just bring a suitcase to this turn key low-med bank Westside 1-bedroom fully furnished waterfront cabin! 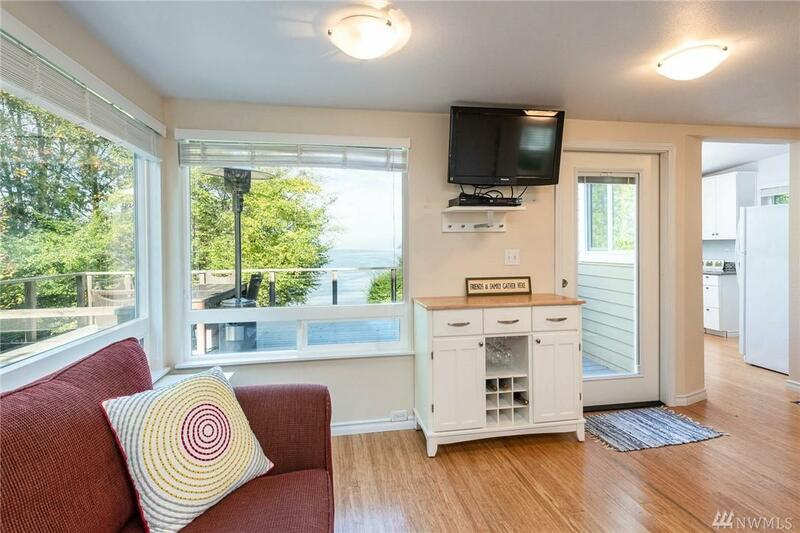 This lovingly remodeled cutie offers 90 ft of Colvos Passage frontage, davit, moorage, sleeping shed, outbuilding/workbench & even crab pots. 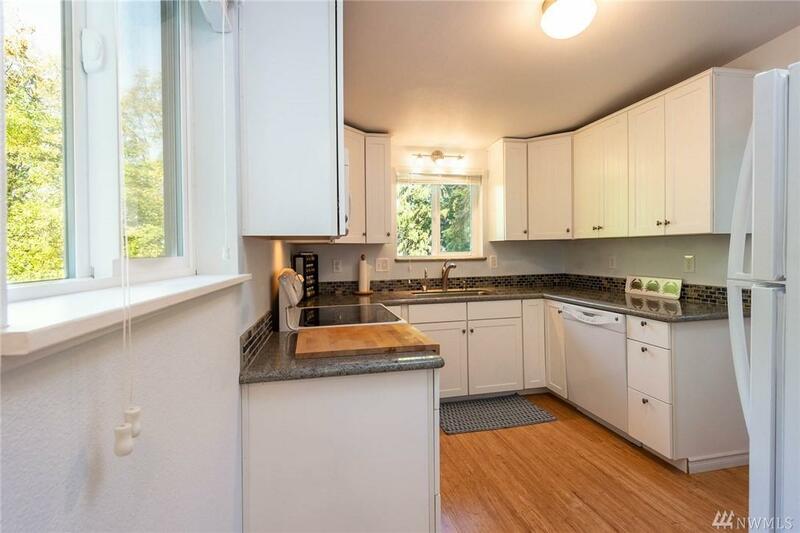 Heated bathroom floors, upstairs AC, bamboo flooring, newer appliances, plus cozy dog den under stairs! 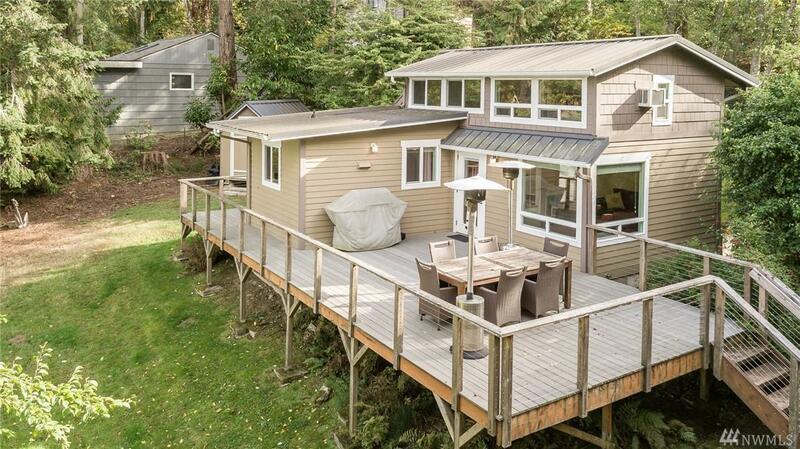 Hardi-plank siding, metal roof, large deck. Boating, crabbing, fishing & beach combing await. Come make this your get-away! Perhaps an Air BnB?